Fresh off his third straight majority mandate, Saskatchewan Premier Brad Wall has vowed to implement Canada’s first ‘innovation box’ incentive, aimed at accelerating corporate investment in research and development. 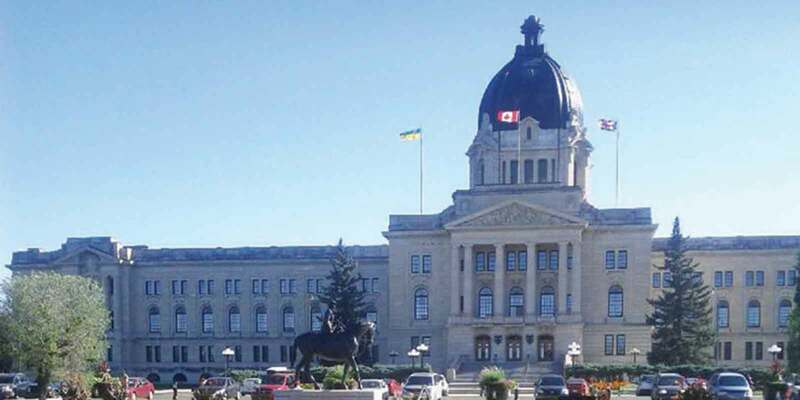 This proposed program, dubbed the Saskatchewan Commercial Innovation Incentive (SCII), was one of only a handful of policy priorities set forth in the Saskatchewan Party’s re-election platform. In short, it is expected to provide a six per cent corporate tax rate reduction on income earned from intellectual property (IP) commercialized in the province, for a period of at least 10 — possibly 15 — years. The question still up for debate is: What qualifies as IP? In similar models around the world, that benchmark has historically been patents. And while few argue that patents should, in fact, fall under the eligible criteria, it is important that the benefit extends beyond patents alone. The reason for this is simply the pace of technology. In many industries that Western Canadian manufacturers serve, the innovation cycle is shorter now than ever before. Take, for example, agricultural implements: Farming practice no longer evolves every generation; it fundamentally shifts on an annual basis. So, too, must equipment. Particularly for small- and medium-sized enterprises, the cost of filing a patent therefore does not measure up against the reward — keeping in-mind that the value of a patent is limited to the financial resources available to protect it. A second possible barometer is parallel eligibility for federal programs such as the Scientific Research & Experimental Development (SR&ED) Tax Credit and National Research Council – Industrial Research Assistance Program (NRC-IRAP). But that alone would present challenge as well. Just ask the hundreds of manufacturers appealing or litigating SR&ED claims over the past three years. Instead, the SCII must stand on its own merit, with its own set of controls, taking into account trade secrets, economic return, social impact, and true product and process innovation. The purpose of any government program is for it to be leveraged. Simplicity and applicability are key. Saskatchewan has a unique opportunity to set the standard in Canada for how modern innovation incentives can look — it is imperative we get it right. Derek Lothian is the editor of Prairie Manufacturer Magazine and currently serves as president of Lothian & Associates Management Group Inc. — an executive advisory, training, and management practice, with clients across both Western and Eastern Canada.